Recreation the Ruby Country Way on Saturday 9th April was a great success bringing together Ruby Country recreation providers, Ruby Country partners and Ruby Business Network members with visitors at Cookworthy Forest Centre. The weather was amazing, helping to create a leisurely atmosphere and ideal conditions for networking. Thanks and well done to everyone who came along and helped make this a day to remember. 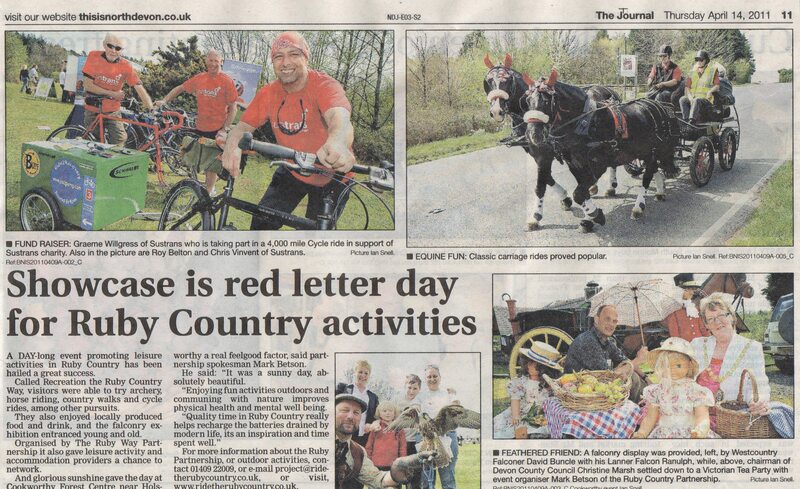 We will soon be starting work on next years event building on the success of Recreation the Ruby Country Way 2011. 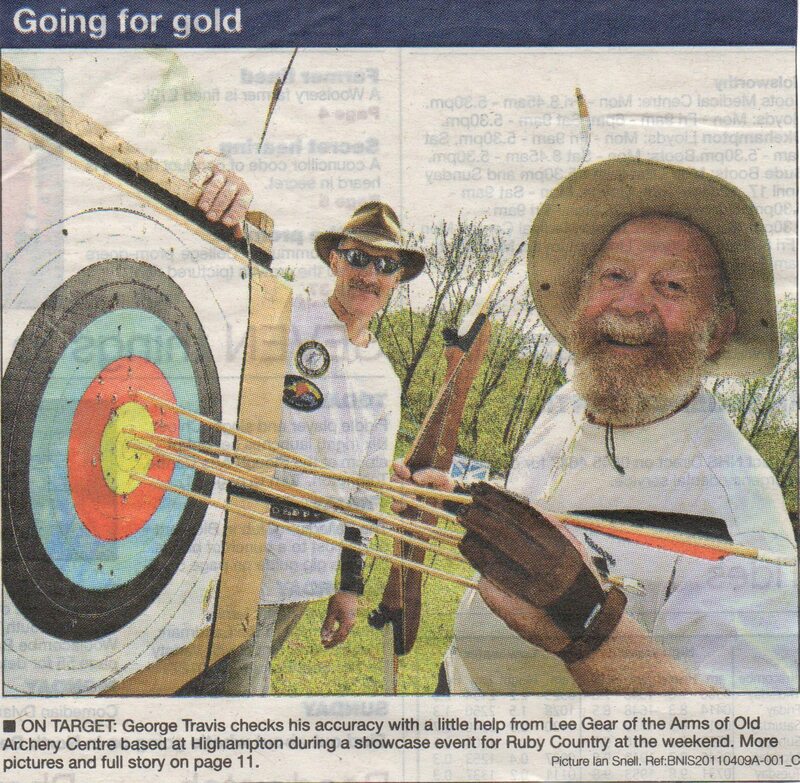 We hope to build in an Olympic element to kick-start the Olympiad in Ruby Country. A gallery of images from the day will be added soon.